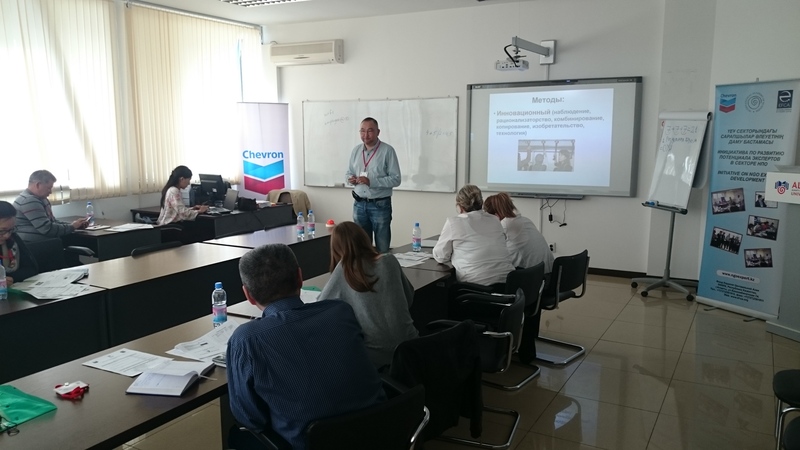 May 4, 2016 Expert Center ALMA U NGOs and the Eurasia Foundation of Central Asia (EFCA) will hold a seminar on social entrepreneurship -training for NGOs of Almaty, South Kazakhstan region and Almaty region within the framework of the project "Sustainability Expert NGO Center Initiative", implemented with the support of Chevron in Kazakhstan. The training aims to develop the capacity of NGOs to engage in social entrepreneurship and learning the basics of social entrepreneurship. Project participants will receive not only theoretical knowledge, but also to reinforce their practical tasks. Training will be held at the School of Social Entrepreneurship at the NGO Expert Center, where experts and experienced trainers will provide training and advice on the subject. Training will take place on 2 yazykah- Kazakh and Russian. 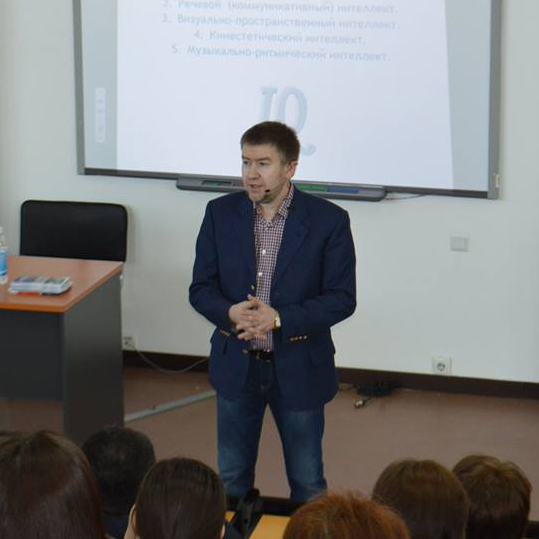 School of Public and Social Policy April 15, 2016 held a free workshop Ruslan Kalimullina for managers and educators on the topic: "Cutting-edge technology of goal-setting." Leadership Energy: potential difference "minus-plus" and focus on future results. Simple and super-effective technique that you learn by visiting the author's master class Ruslan Kalimullina will allow you to properly set and chronically reach your goals! • Become more successful, healthier and happier.